At The Ronto Group’s Naples Square community at the corner of Goodlette-Frank Road and 5th Avenue South in downtown Naples, residents are walking and riding their bikes more frequently as they enjoy all the downtown district has to offer. Like their counterparts on 5th Avenue South, long established restaurants and retail shops east of U.S. 41 to Bayfront and Tin City and between 5th Avenue South and Central Avenue are enjoying increased foot traffic as they meet their new neighbors from Naples Square. A spate of new eateries, galleries, interior design studios, and shops have combined with the area’s previously existing venues to create a new Design District. Naples Square has transformed downtown Naples while enhancing the look of the area with a landscaped streetscape on a redesigned section of 3rd Avenue South that bisects the community and connects 5th Avenue South to Bayfront. Just two blocks north of Naples Square on Central Avenue, Ronto is taking the next step in fulfilling its vision of a vibrant downtown district where people are within walking or biking distance of enjoying downtown’s attractions, and to savor a fully amenitized lifestyle normally reserved for residents of master planned gated communities far removed from downtown. The award-winning developer is now accepting reservations for Phase I residences at Eleven Eleven Central, a new walkable/bikeable community to be built by Ronto on Central Avenue between 10th Street and Goodlette-Frank Road. The project will be built in three phases and will include a total of 210 residences in three clean-lined four-story over parking buildings at completion. 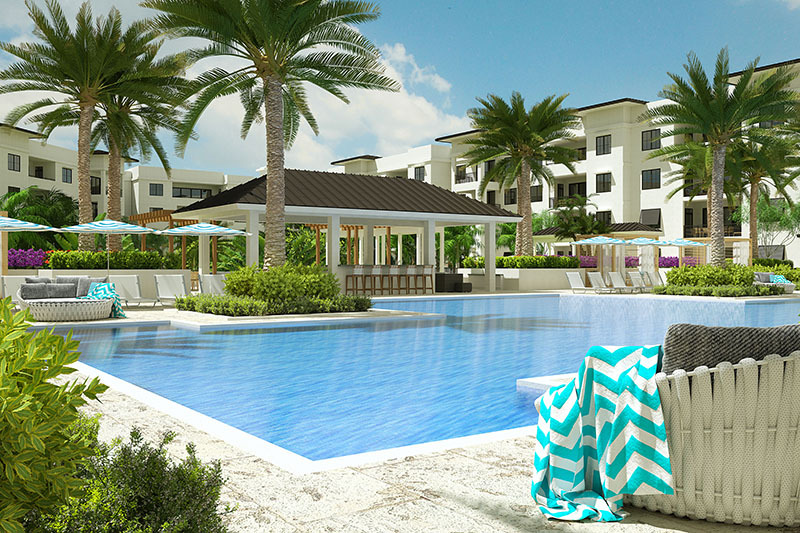 The combination of the beautifully designed residences and an unprecedented array of amenities will provide a resort-style living experience in the heart of downtown Naples. With Fifth Avenue South five blocks away, Eleven Eleven Central residents will enjoy access to all of downtown Naples’ attractions, as well as the beach that is just three-quarters of a mile away. A community beach shuttle is planned. Eleven Eleven Central’s location also provides ready access to Baker Park and the Gordon River Pedestrian Bridge and Boardwalk being developed on the east side of Goodlette-Frank Road to connect Central Avenue and downtown Naples to the Gordon River Greenway along a pedestrian and bicycle friendly route. 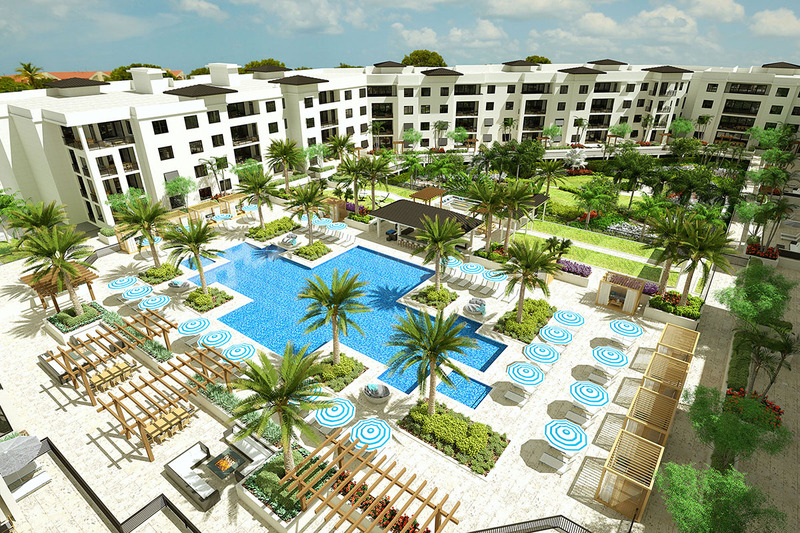 Eleven Eleven Central will serve as a master planned oasis in downtown Naples. Scheduled for completion in Phase I, the community’s approximately 63,000 square feet courtyard amenity deck will feature a 3,200 square feet resort-style pool with a beach entry and two 90-foot lap lanes, chaise lounges and poolside tables, two spas, outdoor showers, poolside cabanas, grills, a cabana bar and grilling area with large screen televisions, fire pits with built-in seating areas, a hammock lawn, a life-sized outdoor chess set, a yoga stretching area, and two bocce ball courts. The outdoor amenities will be expanded during Phase II to include a 20,400-square foot Courtyard Park complete with park benches, a putting green, a yoga lawn, and fenced dog runs for both large and small dogs. Inside, Eleven Eleven Central residents will enjoy a nearly 4,000-square foot clubroom with a bar, billiards tables, card tables, large screen televisions, and a catering kitchen adjacent to an outdoor grill and fire pit. 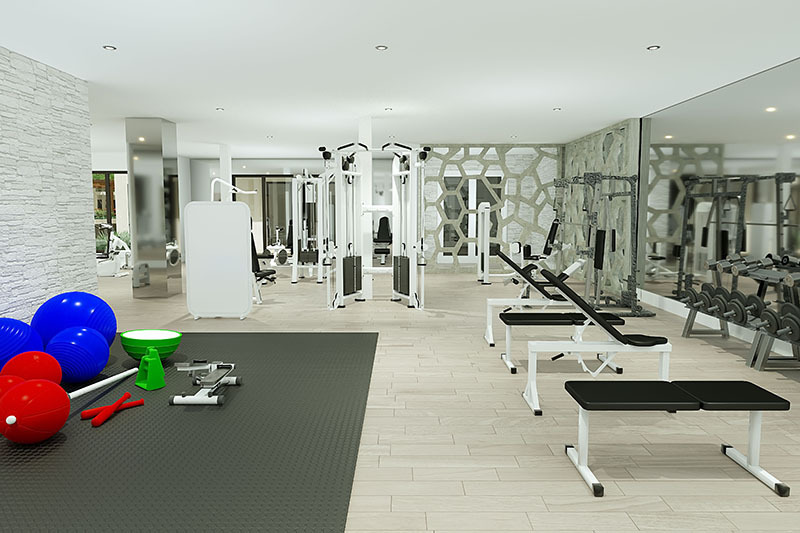 A nearly 4,000-square foot fitness center will include a stretching and functional movement area, exercise equipment, massage rooms, and rest rooms. Six guest suites will be provided for visitors. Resident storage areas and bike storage areas will be included. 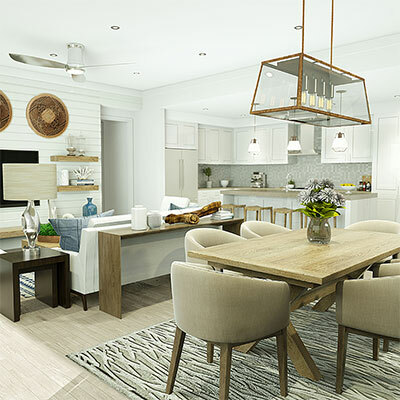 The 62-unit Phase I offering features five light-filled two-bedroom, two-bedroom plus den, and three-bedroom open-concept floor plans ranging from 1,407 to 2,297 square feet of total living space, including covered outdoor balconies. The Eleven Eleven Central Phase I floor plans offer an ideal downtown Naples pied-a-terre or full-time residence. Pre-construction pricing starts in the mid-$500’s. Every Eleven Eleven Central floor plan includes an outdoor balcony. Each residence will feature luxurious standard finishes or optional finishes that allow each resident to finish their home as they wish. Standard finishes in the living areas include 10-foot ceilings, smooth walls with finish paint and 8-inch baseboards, polished chrome lever style door hardware, porcelain tile flooring, 8-foot two-panel solid core interior doors, 8-foot sliding glass doors and exterior doors, and Whirlpool front load electric washers and dryers. Standard features in the kitchens showcase working islands, stainless steel undermount sinks, granite or quartz countertops, North American Cabinets, and a Whirlpool stainless steel appliance package. Standard features in the owner’s bath include under-mount sinks, a 60 by 32-inch tub, framed glass shower doors, 36-inch height vanities, comfort height elongated toilets, and chrome fixtures.